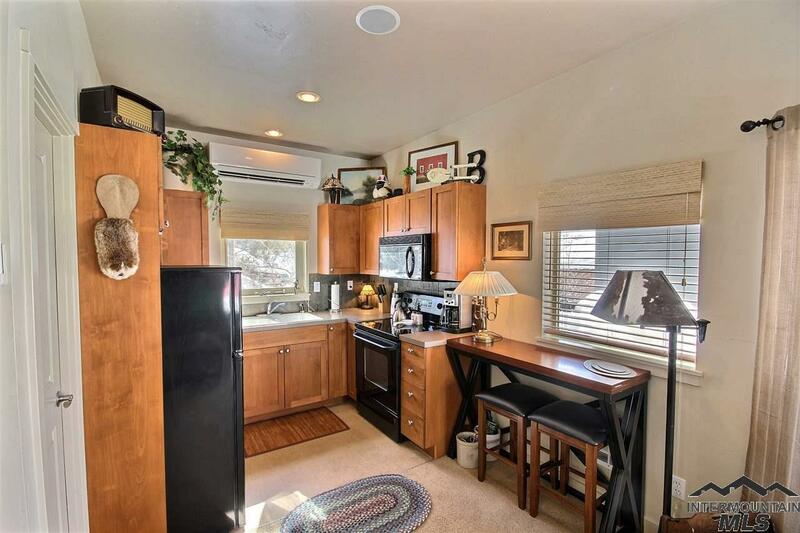 Iconic Roosevelt Street Cottage with Payette Lake and Brundage Mountain Views! 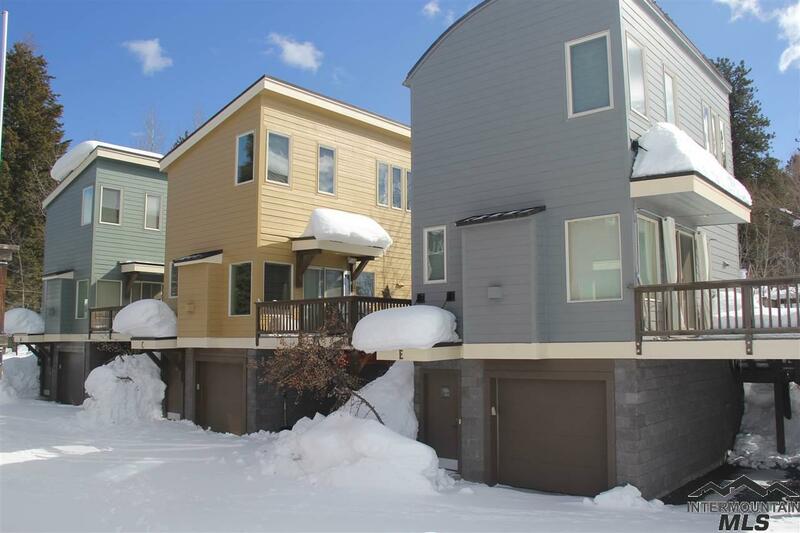 Rarely available, this downtown McCall location is less than two blocks from the lake and Mile High Marina. One of only 5 freestanding units. 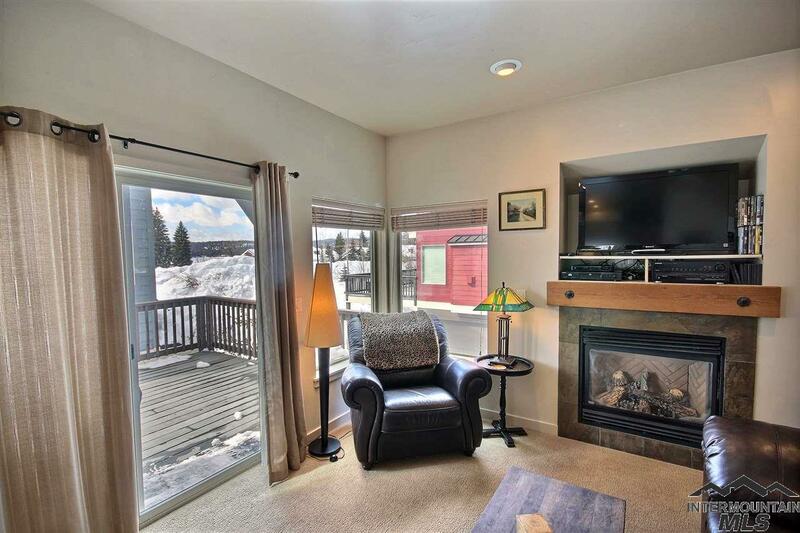 Views of the lake/mtns from both bedrooms, the living room and spacious deck! Propane Fireplace, electric heat and ductless unit. 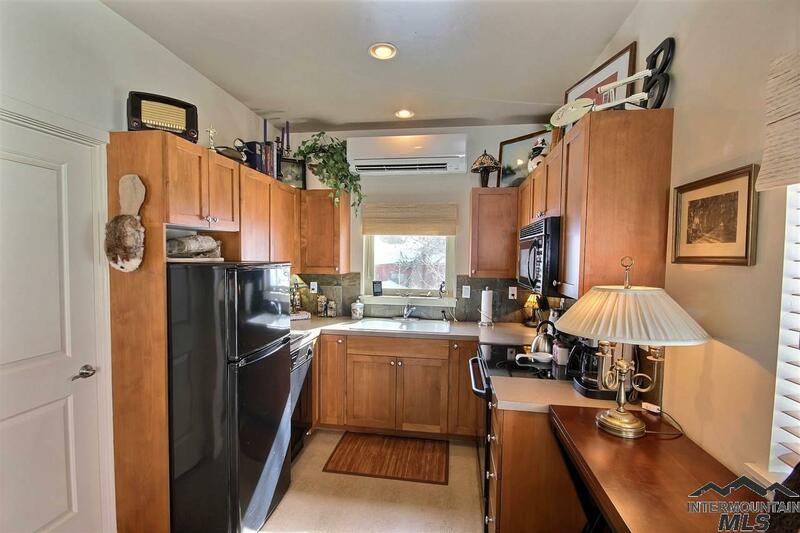 Oversized single car garage plus carport. HOA takes care of lawn area, driveway snow removal & trash. You'll fall in love with this cozy cottage.